Home / brand new / brand new artist / Hyper Potions / música / Nokae / Hyper Potions & Nokae Team Up For Gaming Classic "Expedition"
Hyper Potions & Nokae Team Up For Gaming Classic "Expedition"
DJ/Producing Duo Hyper Potions have teamed up with Nokae to deliver their cool single Expedition. This is a song perfect for long gaming stretches, bringing a consistent upbeat vibe throughout the track. 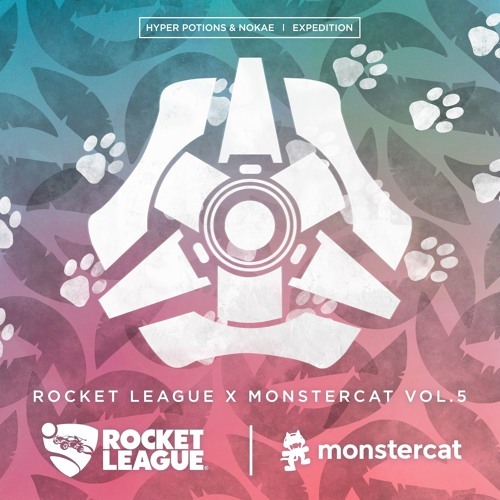 Combining the best of both producer's talents, it is not surprising that Expedition is a part of the upcoming Rocket League x Monstercat Vol.5 album. Stream it below!